To commemorate the 25th anniversary of her seminal debut record, rocker Liz Phair will release an exclusive 7-LP box set set titled Girly-Sound to Guyville: The 25th Anniversary Box Set, which will include the now legendary demo tapes Phair recorded as ‘Girly-Sound.’ The tapes helped her score her record deal with Matador Records and some of the music would eventually find their way onto Exile in Guyville. The newly-restored sets from the 1991 cassettes will be issued as Yo Yo Buddy Yup Yup Word to Ya Mutha, Girls! Girls! Girls!, and Sooty and will be part of a massive set that will also include a remastered version of Exile in Guyville, plus a book containing unreleased photographs, artwork and essays by Phair, as well as by music journalist Ann Powers. 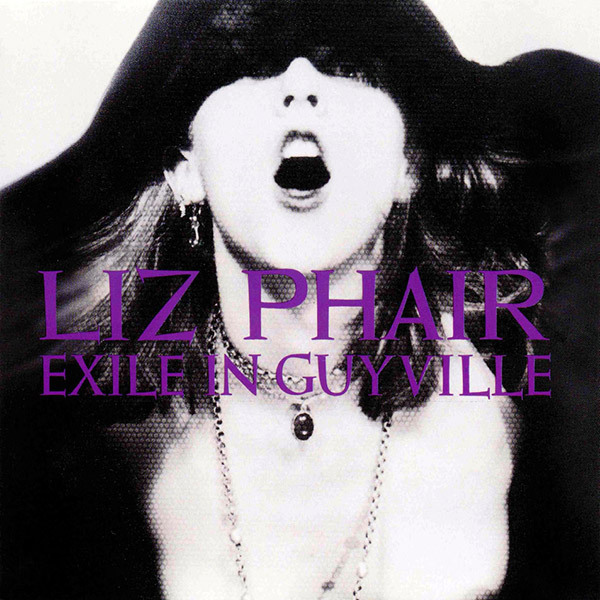 In addition, Phair has also announced a tour that will see her perform songs from the Girly-Sound tapes as well as Exile in Guysville. For more details on the upcoming box set, go here.